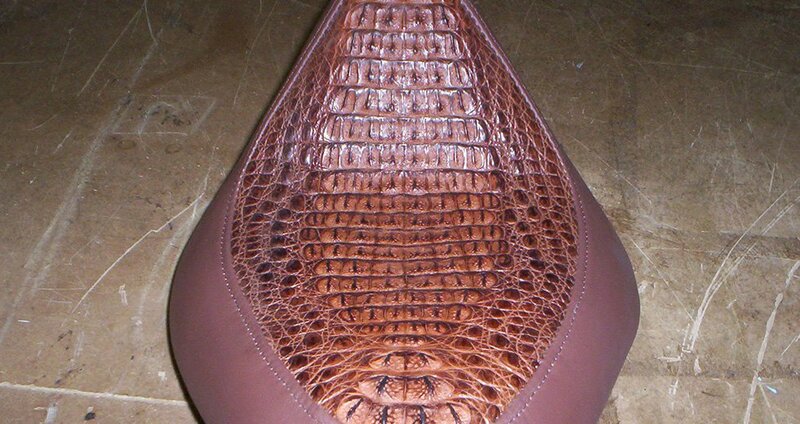 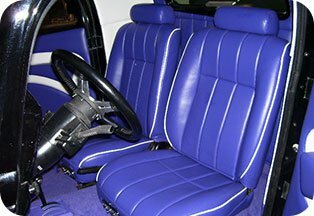 Regardless of how well we care for our vehicles, motorcycles and watercraft, even the finest leather and upholstery will degrade over time. 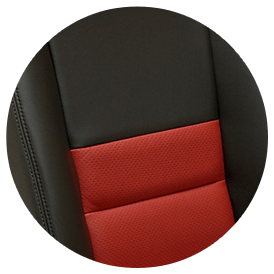 Since 1962, Carl’s Auto Seat Covers has been making it easy and affordable to keep your prized possessionlooking sharp, with a diverse selection of repair and replacement services for every type of car, truck, motorcycle and boat. 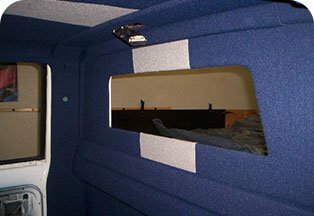 Learn more or get in touch to discuss your project personally. 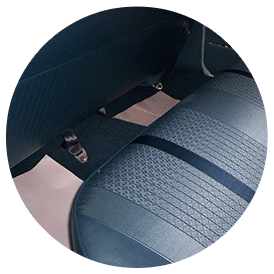 Ignoring a minor tear might seem harmless, but left unchecked it can result in upholstery damage that is far more costly to replace. 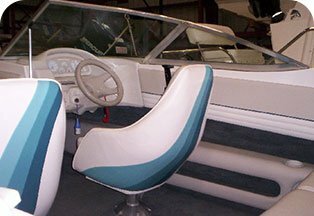 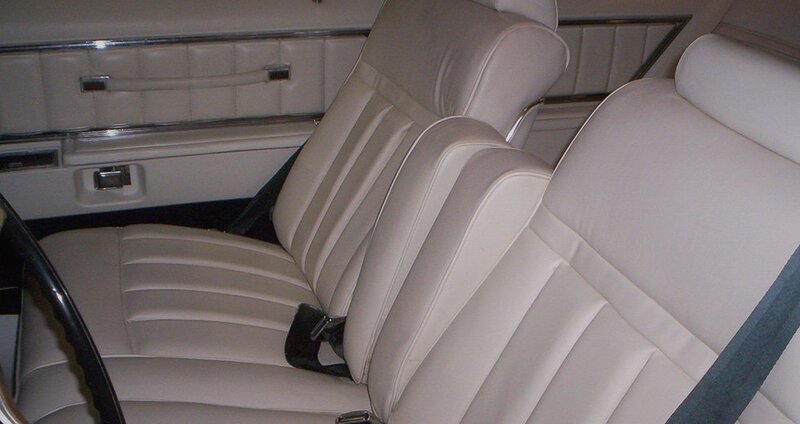 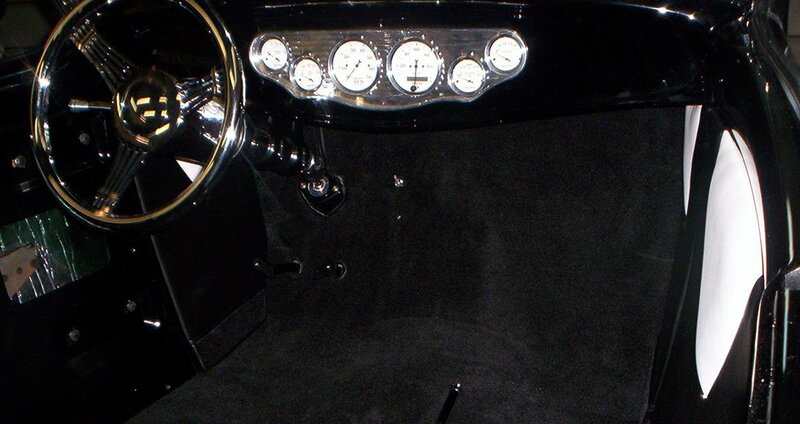 Whether you’re looking to have a small area repaired, or interested in giving your car, bike or boat a more customized look, our team of Rochester auto upholstery repair experts work hard to keep you looking good. 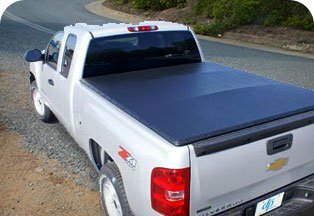 Call Carl’s today to learn more or get an free estimate. 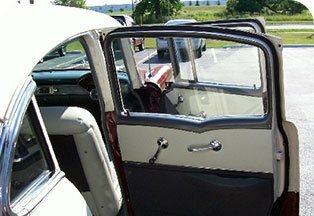 Carl’s Auto Seat Covers started humbly in 1962, and grew as a result of superior services, creative versatility and highly‐competitive rates. 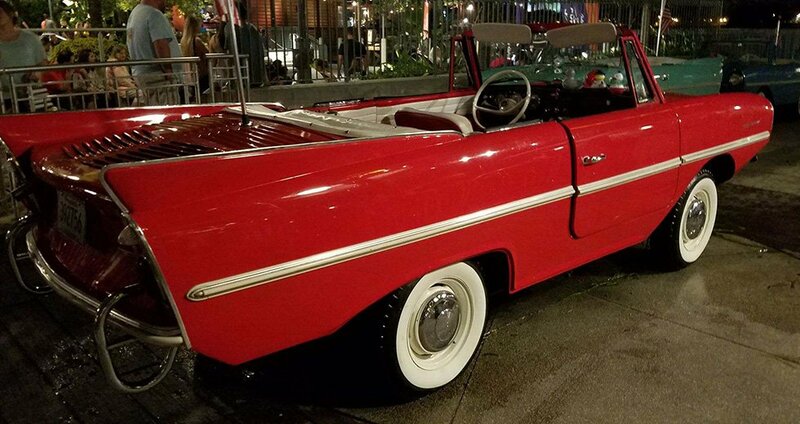 50 years later, we still just as work hard to earn and keep the trust of every customer we serve. 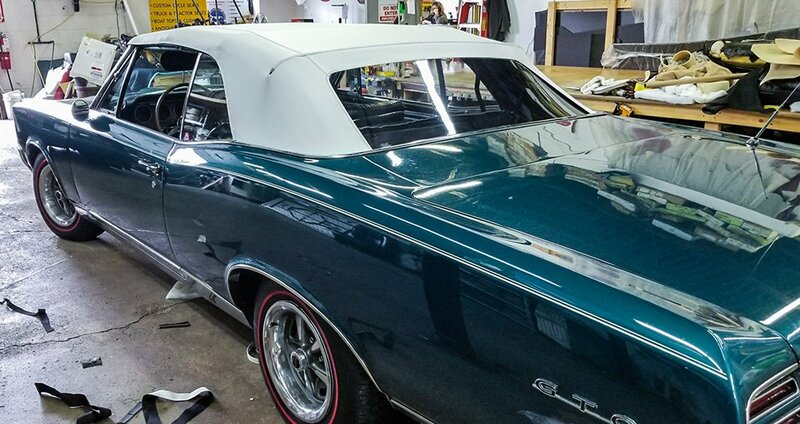 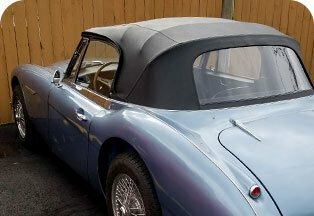 Whether it’s a worn out convertible top, a new tonneau cover, simple seat repairs, or something unmistakably customized, we invite you to learn why people from all over NY trust Carl’s when it comes to keeping their cars, trucks, boats and bikes looking amazing.